Perfect for Valentine's and all your romantic needs. Rich in color and feel. Realistic looking. 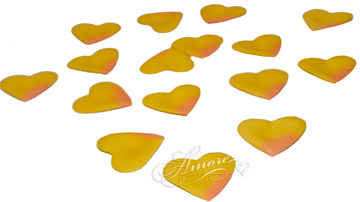 Heart Shape size is 2 inch H x 2 1/4 inch W.